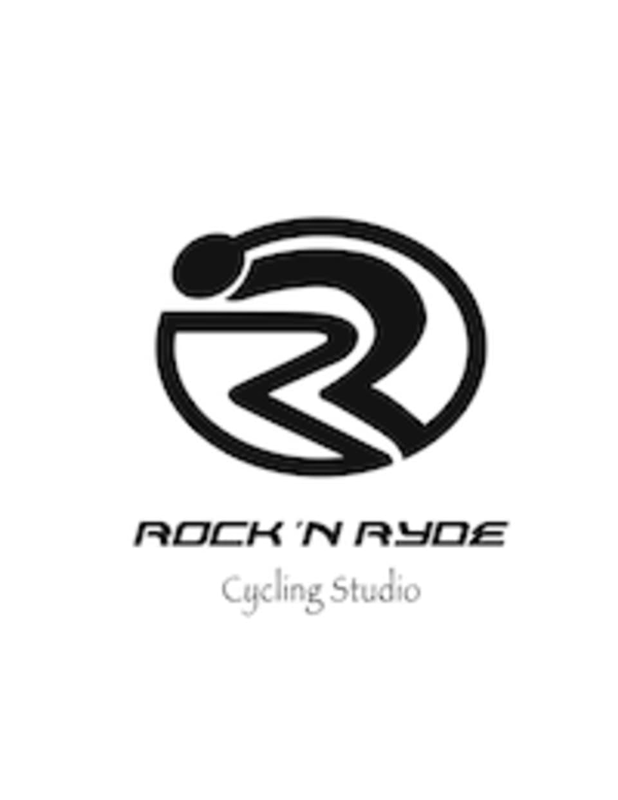 This class is 45 minutes of cycling with high intensity interval drills. Drills are 20 seconds of high intensity, 10 seconds of recovery, repeated for four minutes. Rest and repeat! Tabata training is the most effective way to get fit and lose weight! There are no upcoming “TABATA RYDE” classes on this day.